Luxurious creme foams into a moisture-rich lather to gently clean, calm and soften skin. Surrounds you with a sense of total satisfaction. Specially cushioning for dry skin. Gentle yet effective. Helps preserve skin's moisture barrier. Skin feels pampered, soft, and comfortably clean. Includes soothing extracts of Passion Flower and Edelweiss. 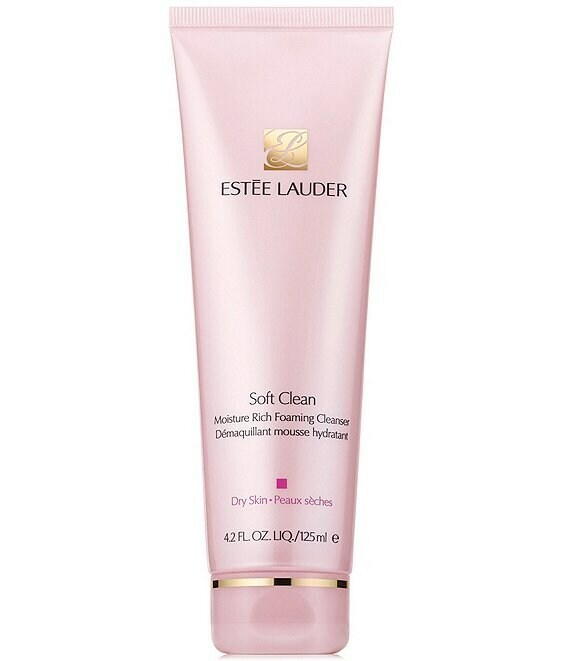 Ideal for gentle daily cleansing of dry skin. How to Use: Use every AM and PM. Lather up a small amount with wet hands. Massage all over face with circular movements. Rinse with warm water.